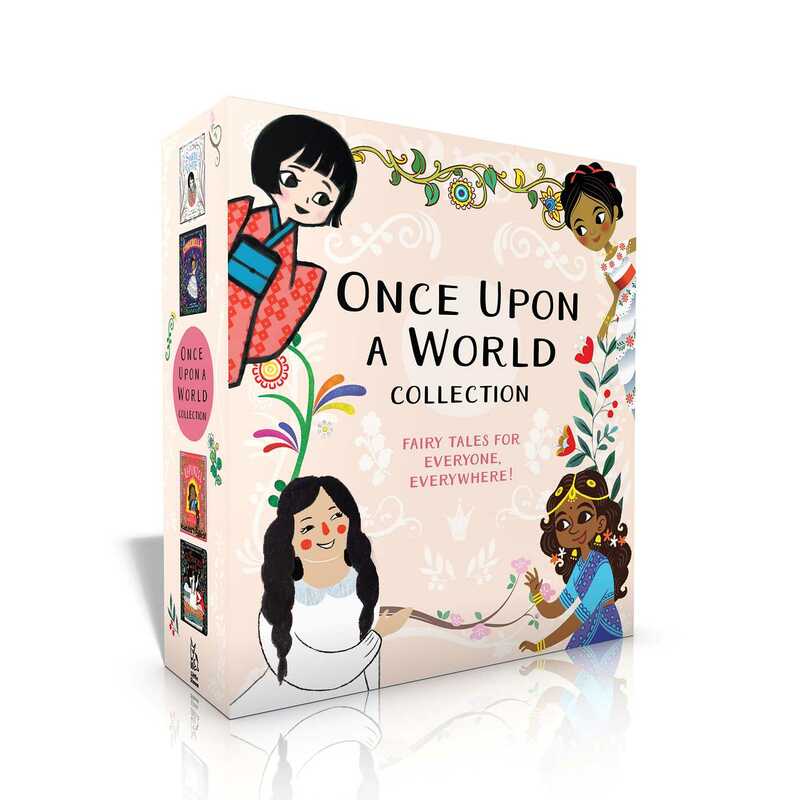 Take a magical tour around the world with these four fairy tales from the Once Upon a World board book series—now available together in an enchanting collection! Read along as Snow White flees her castle in Japan and meets seven mysterious dwarves and Cinderella attends a ball in Mexico and loses her glass slipper. And delight as Rapunzel escapes her tower in India and a princess in Russia proves herself with one tiny pea. Once Upon a World offers a multicultural take on the fairy tales we all know and love. Because fairy tales are for everyone, everywhere!